Saw this on the Creative Review blog the other day and thought it was a clever idea and worthy of a place in the creative pie. 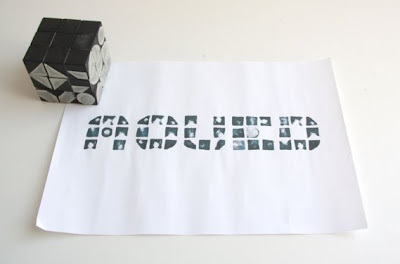 Jas Bhachu, a design student from Liverpool School of Art & Design, has created this Rubik's Cube Font Generator. Great concept if a little impractical. 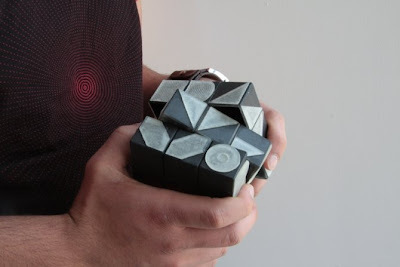 Take a look at the Rubik's Cube Font Generator.